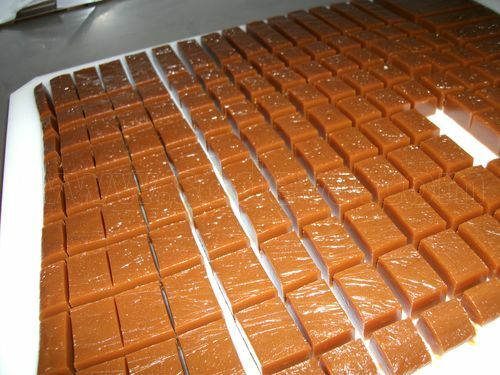 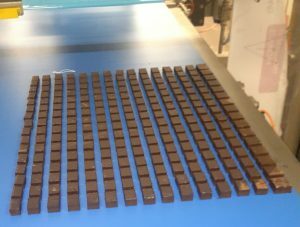 We supply a machine able to cut all confetioneries in square portions able to go in line directly to the packaging. 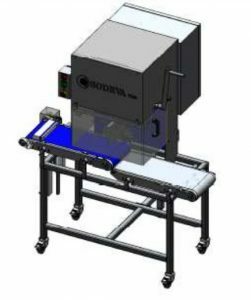 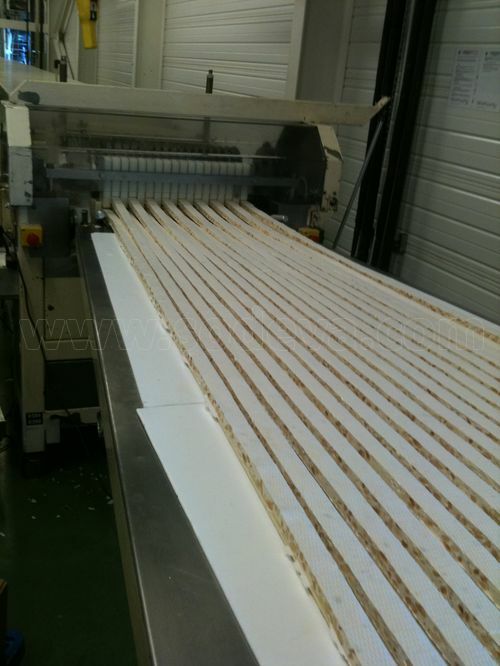 This machine is available with a roller feeding the cutting station in line. 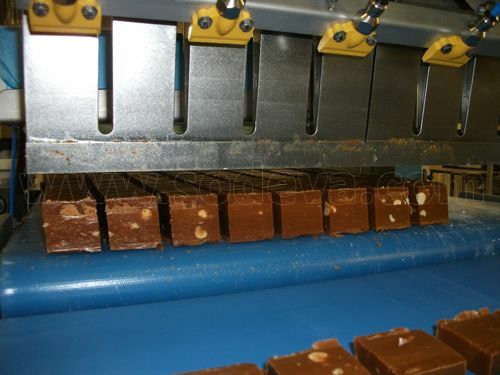 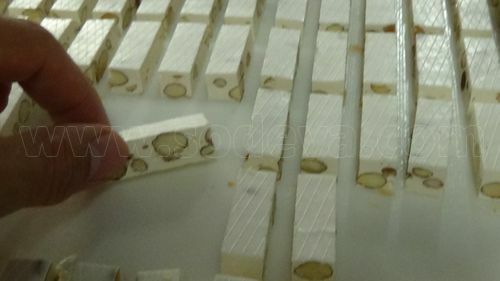 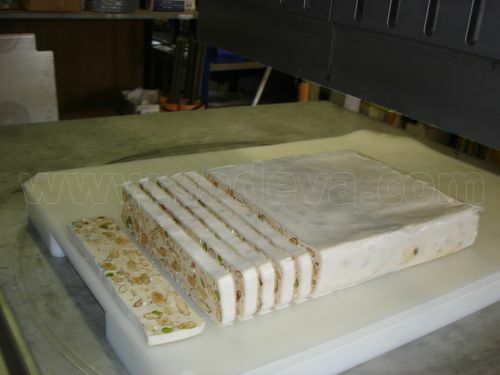 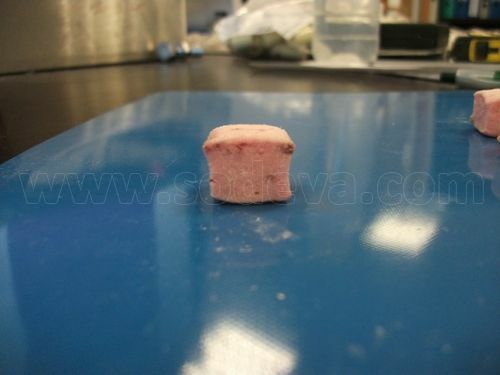 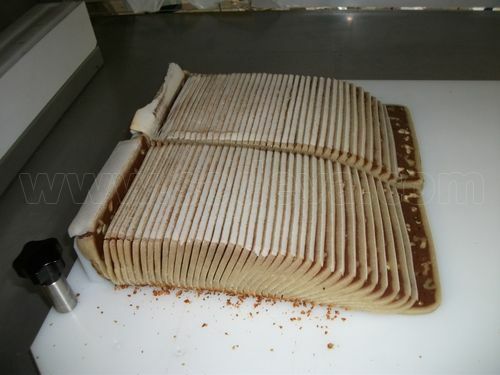 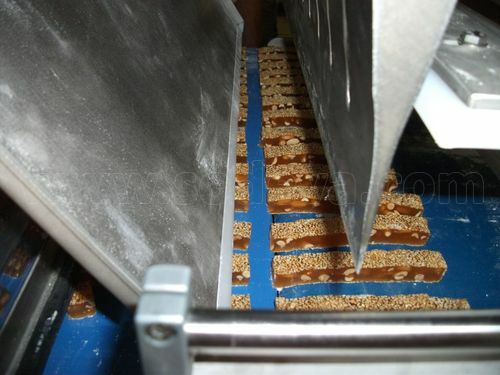 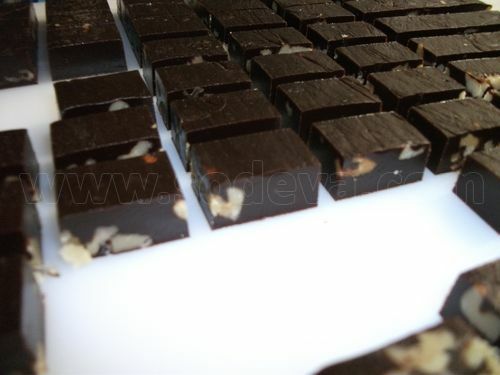 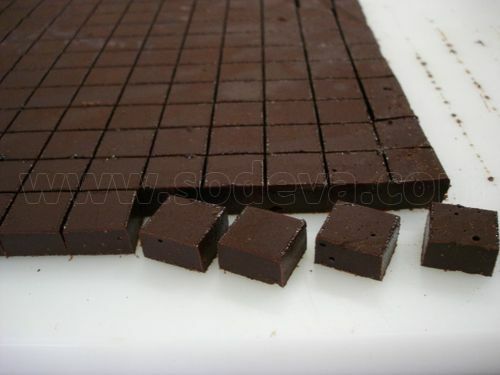 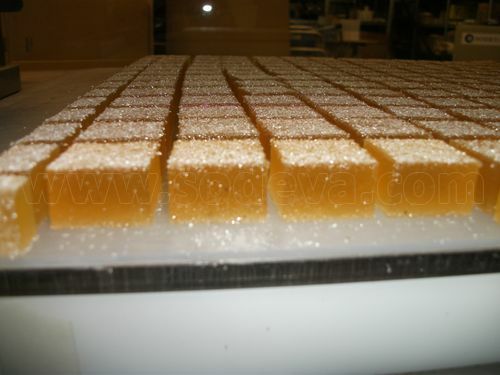 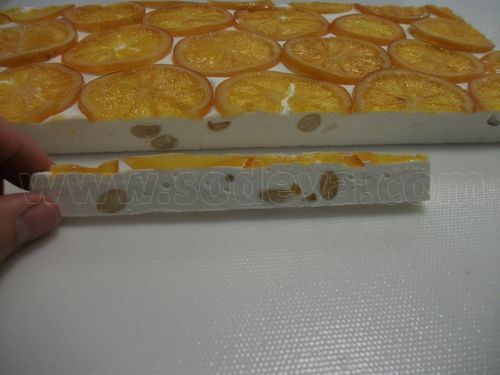 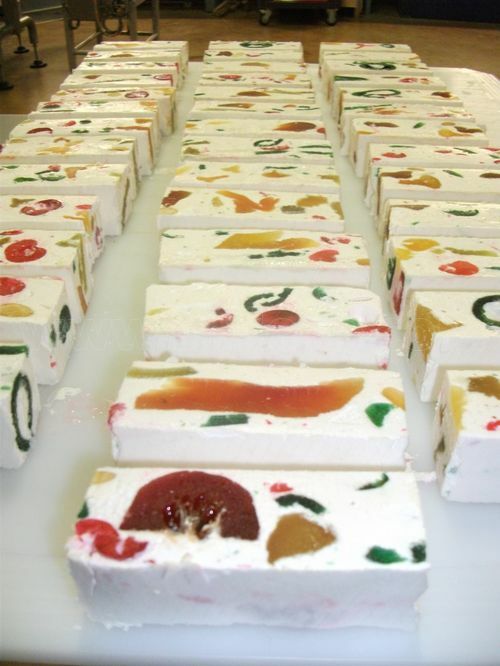 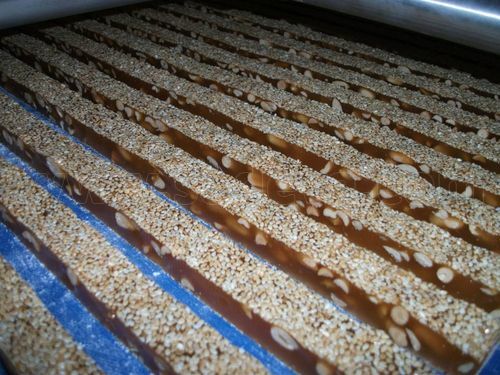 Sodeva installed his first nougat ultrasonic cutter in Australia, great success.